our guide to shopping for the outdoor enthusiast on your list. The Buff is by far one of the most versatile outdoor accessories on the market. You can wear it as a headband, a neck gaiter, or a bandana. New this for this winter season we have a limited edition Banff FIlm Festival version of it. In the true spirit of this holiday season, all the proceeds from these limited edition Buffs will be donated towards the Peterborough Youth Emergency Shelter as well as ONE City Peterborough. This one may seem like a no brainer. There’s really only one thing that compliments being out in the wilderness. That of course is a little splash of your favourite whiskey (or tequila). So what better gift to get the outdoor enthusiast that is on your list than a convenient vessel to do so. This stainless steel flask is big enough to fit a comfortable 8oz, enough to share. Who hates cold feet? Everyone does. Whether you’ve spent all day on the slopes figuring out when to pizza vs when to french fry or you’re spending the weekend at the cottage. The Baffin Base Camp Bootie will keep your feet nice and toasty when the mercury dips below freezing. A backpack is by far one of the more underrated items out there. Finding a good one that can hold your essentials while maintaining a good weather seal can be difficult. 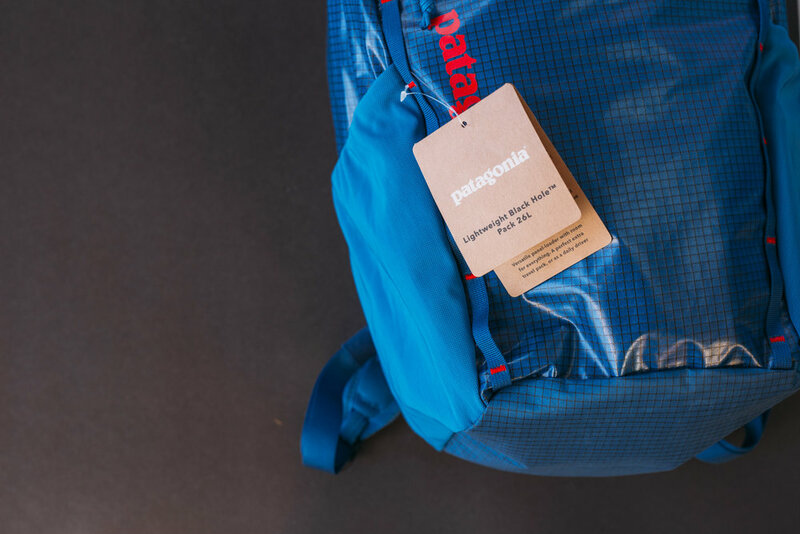 The great thing about the Patagonia Black Hole pack is that it ticks both of those boxes. With a capacity of 26L it can haul your textbooks to class or carry your camp stove and coffee press to the park in the morning. The outer ripstop nylon is also weather resistant enough to brush off snow and light rain. It makes for a great bag to have during the spring and fall months. The better Sweater didn’t get its name because everybody is always warm and comfortable. The Better Sweater got its name because outside can be cold and miserable. Thankfully somebody at Patagonia thought “to heck with the cold” and blessed us with this timeless gem. 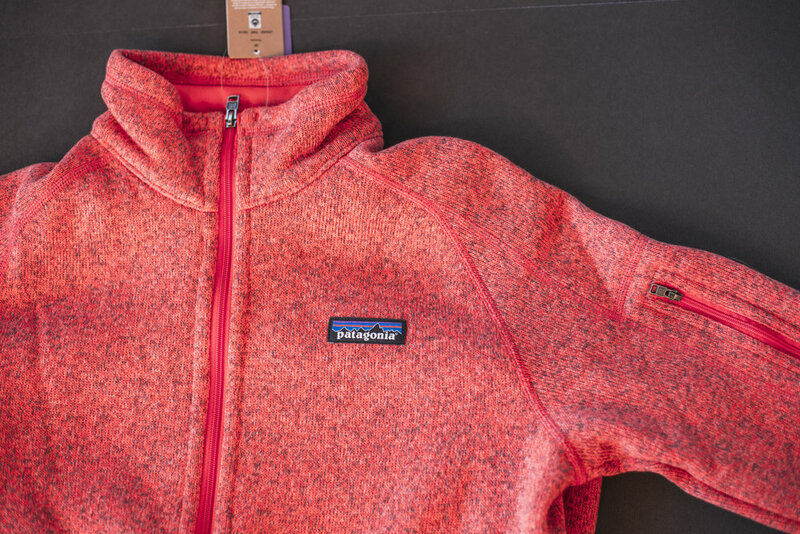 This midweight fleece is built to last. It will keep you warm even in the high negatives, when paired with your favourite base layer and outer shell.